At Intervala, we’re about providing you with a complete solution to your manufacturing requirements. 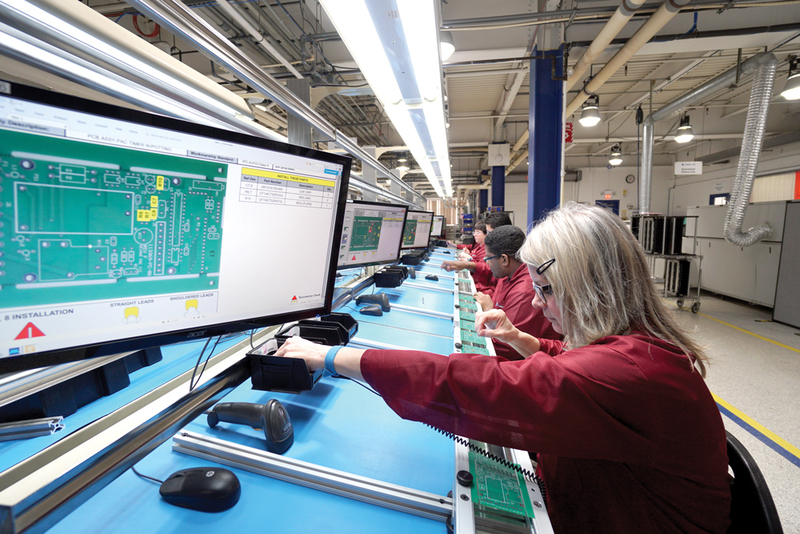 Our established in-house capabilities and processes include state-of-the-art printed circuit board assembly, electronic and electromechanical integration, and machining and mechanical systems. We draw on our extensive capabilities to provide full system integration and product configuration, as well.